For this purpose, PHP code is embedded into the HTML source document and interpreted by a web server with a PHP processor module, which generates the web page document. As a general-purpose programming language, PHP code is processed by an interpreter application in command-line mode performing desired operating system operations and producing program output on its standard output channel. It may also function as a graphical application. 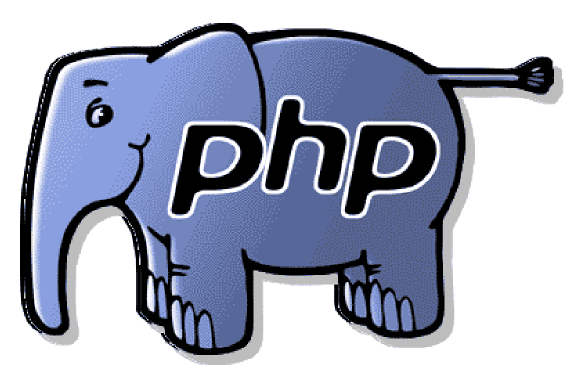 PHP is available as a processor for most modern web servers and as standalone interpreter on most operating systems and computing platforms. Drupal is a free and open source content management system (CMS) written in PHP and distributed under the GNU General Public License. It is used as a back-end system for at least 1% of all websites worldwide, ranging from small personal blogs to large corporate and political sites, including whitehouse.gov and data.gov.uk. It is also used for knowledge management and business collaboration. The standard release of Drupal, known as Drupal core, contains basic features common to most CMSs. These include the ability to register and maintain individual user accounts within a role-based permission / privilege system, create and manage menus, RSS-feeds, customize page layout, perform logging, and administer the system. As installed, Drupal provides options to create a classic brochureware website, a single- or multi-user blog, an Internet forum, or a community website providing for user-generated content. Drupal was also designed to allow new features and custom behavior to be added to extend Drupal's core capabilities. This is done via installation of plug-in modules (known as contrib modules) created and contributed to the project by open source community members. For this reason, Drupal is sometimes described as a content management framework. Drupal is also described as a web application framework, as it meets the generally accepted feature requirements for such frameworks. All Content Management Systems (CMS) have forum and blog capabilities. They often have myriads of different modules that you can use to extend the system capabilities. So what unique features make Drupal so very special? Drupal has vibrant and vivid community like no other CMS system. This is a point that makes Drupal very concurrent on the Content Management System’s market. Drupal also has some unique features that make it very different and much more powerful then the most of other comparing software products (like open source solutions Plone, PostNuke, or PHPNuke, or commercial products like Microsoft SharePoint). To find out how we can help you implement your solution using PHP or Drupal please contact us.